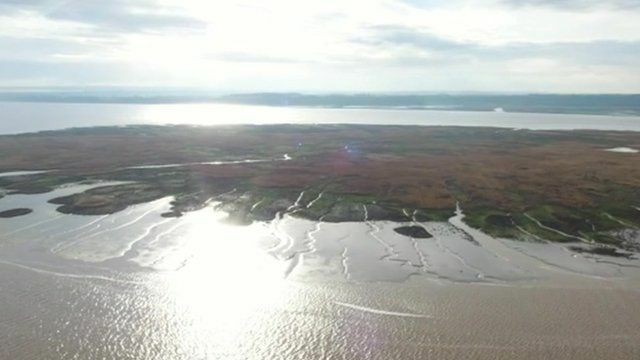 An island in the Humber Estuary that has grown over the past 30 years is to become a nature reserve. Whitton Island, near Broomfleet in East Yorkshire was a sandbank until changing tides turned it into an island a mile and a half long. The RSPB has now taken over the site which is home to a variety of birds.